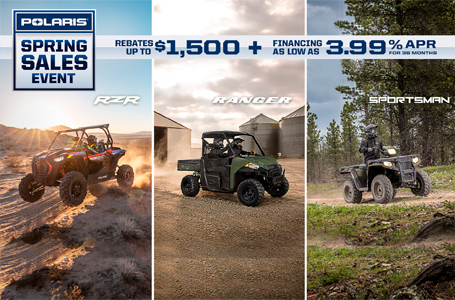 Best-In-Class 4-Person Utility Value: The RANGER CREW® 570-4 delivers the legendary hardest working performance, quality and value you expect, plus refined cab comfort for 4 riders. 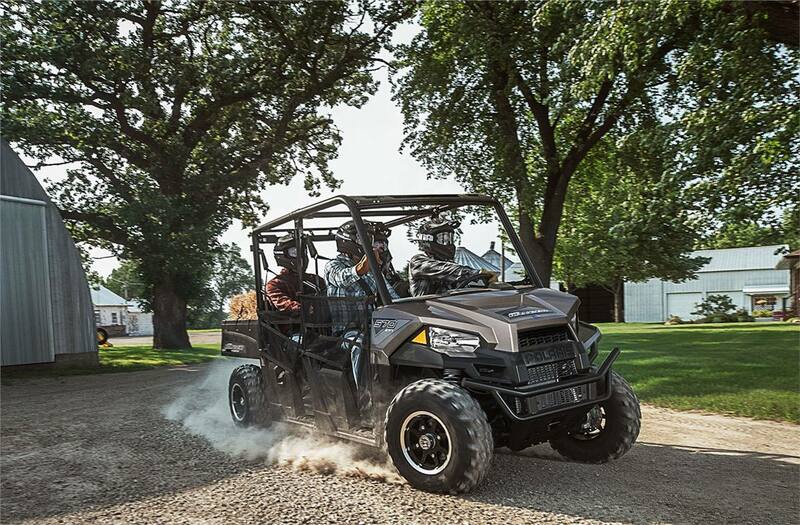 Only The Best Ride And Handling: The RANGER CREW 570-4 handles the trails while you and your passengers experience extreme cab comfort. 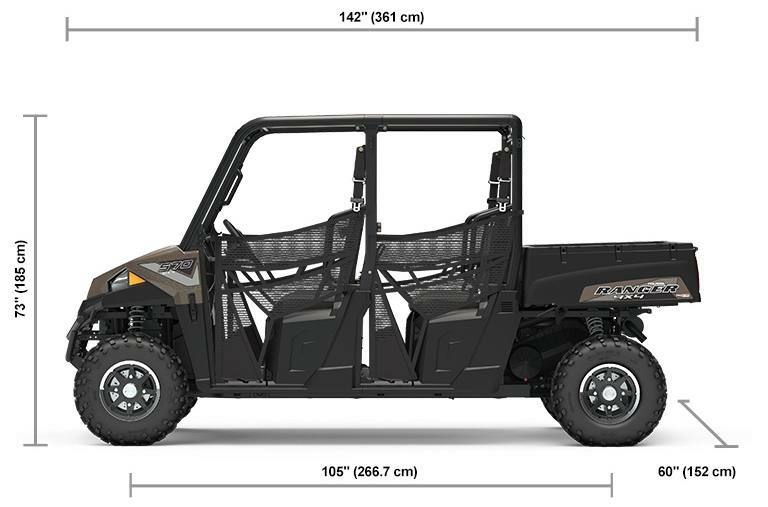 With 9" of up-front suspension travel, 10" of independent rear suspension travel and 10" of ground clearance, you're ready to handle any trail obstacle that comes your way. 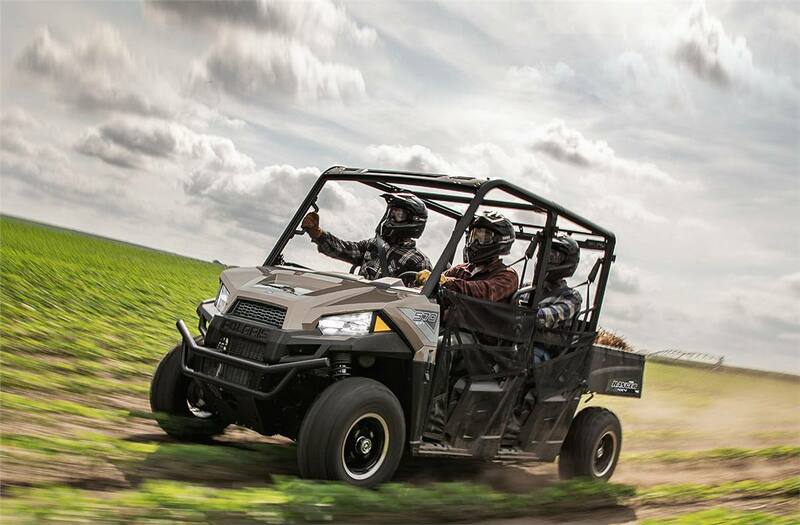 VersaTrac Turf Mode: Unlocks the rear differential for easier and tighter turns that won't tear up your yard. 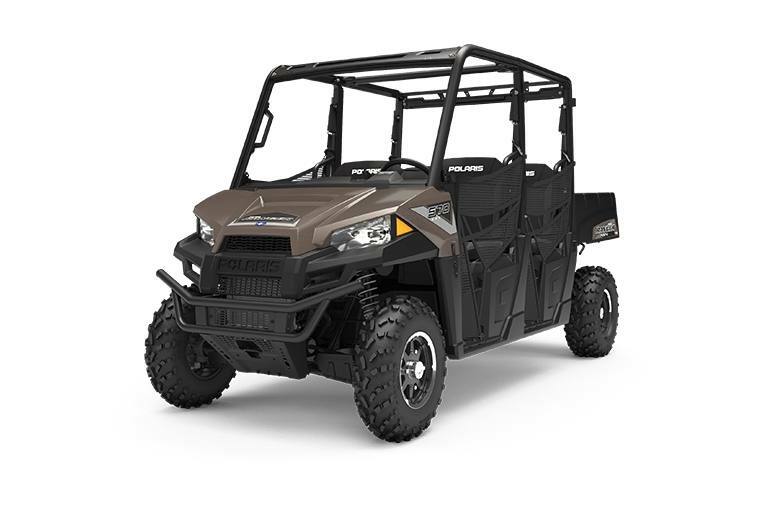 Standard 2" Receiver Hitch: Connect your trailer to your RANGER with the standard 2" receiver and maximize the impressive 1,500 lb towing capacity.